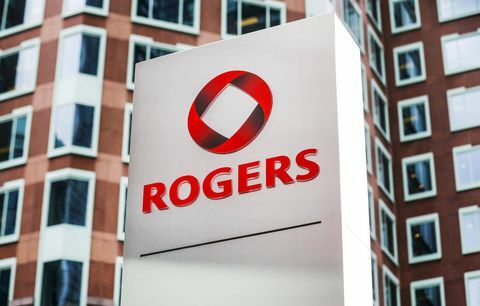 According to a new report from The Globe and Mail, the president of Rogers’ consumer division is planning to leave the company at the end of November. Dirk Woessner is leaving Rogers for a high-profile job back in his native Germany. Starting in January 2018, he will be the CEO of Deutsche Telekom AG’s German operation. Natale and his direct reports at Rogers continue to search for a replacement for Woessner. In the spring, Rogers parted ways with its former enterprise division leader Nitin Kawale, who was the former head of Cisco Systems Canada.